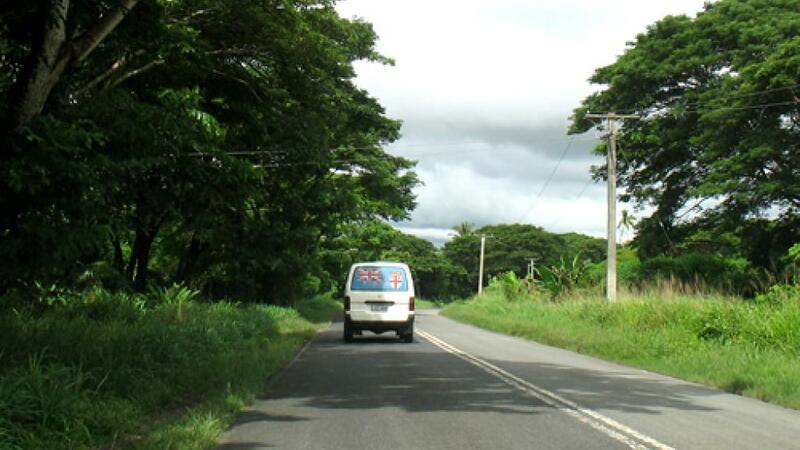 Fiji car rental is only recommended for veteran travellers to the islands, predominantly because the roads are not maintained very well and are therefore not in the best condition. Road travel can also be a little risky for those unfamiliar with the island-style 'rules' of the road. However if you're a repeat visitor to Fiji and feel confident navigating around the roads, there's no reason why you can't hire a car and go exploring. As a reminder, the national speed limit is 80 km/h and while you should not exceed this, you should also maintain a speed that you feel comfortable with and is suited to driving conditions. Avis is the leading car rental company in Fiji and offers a fleet of low kilometre, late model vehicles ranging from economical to luxurious. 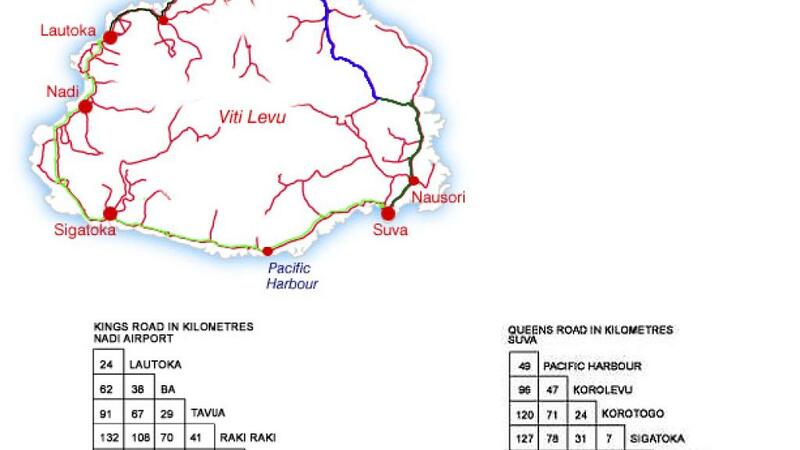 Car rental is available from a number of locations throughout the islands including the Nadi International Airport, Port Denarau, Naisori Airport and in the north, Labasa. To hire a car, you must be a minimum of 21 years of age and a bond of F$500 will be refunded at the end of the rental period as long as no damages are incurred. Car rental rates also include unlimited kilometres so no matter how much you choose to explore, you won't be hit with any unexpected fees!